Do you struggle to remember sharps and flats while you are playing? Do you wish you had better muscle memory for finger positions? This book can help! By focusing on the finger positions in each key that are hard to remember (for instance, high or low 2nd finger on each string), this book gives you a deep knowledge of how to play in each key. 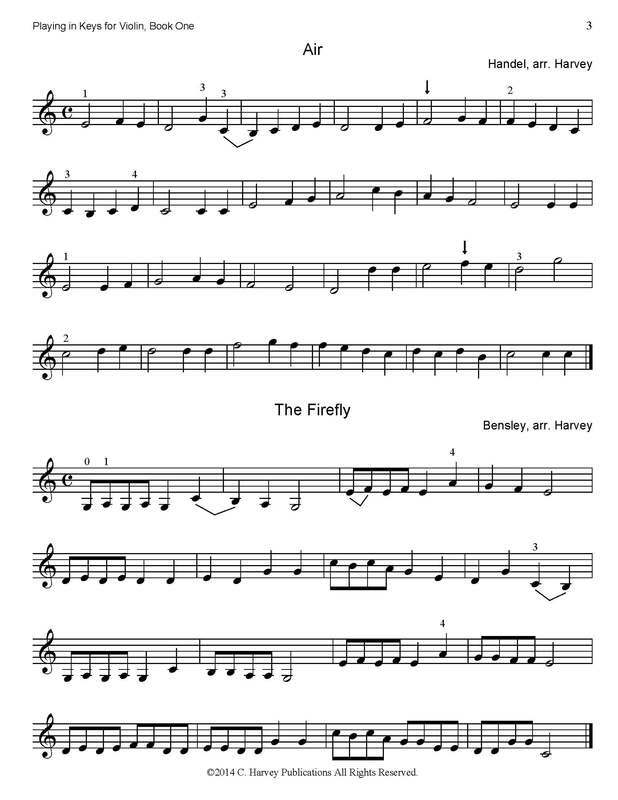 Sharps and flats are presented as vocabulary in the language of music that you are learning along with your instrument. 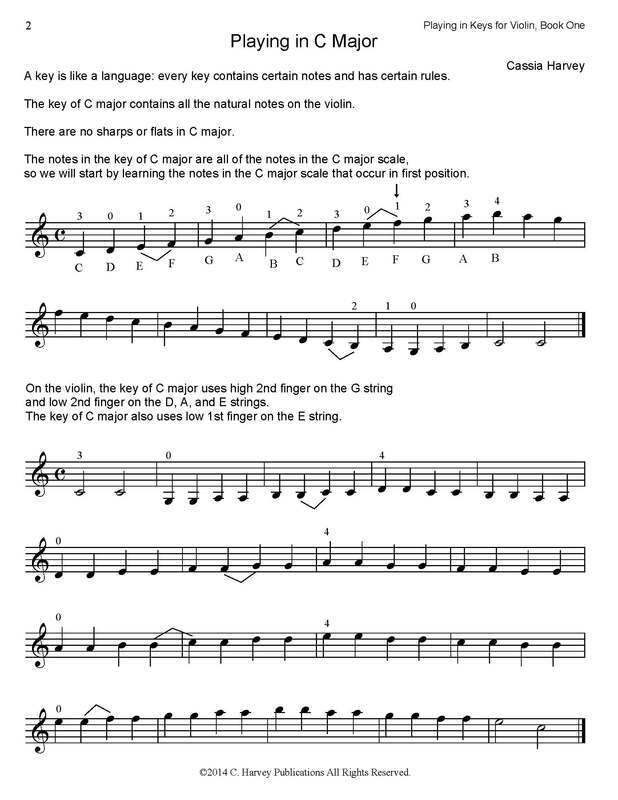 With carefully graded exercises and short pieces, this book is a valuable addition to the first position violin repertoire, giving teachers and students a much-needed tool for teaching and learning to play in key signatures.